Every now and then, the 80’s airline nerd in me grabs hold and I start reminiscing about the “good ‘ol days” in the airline industry. I was just a teenager in the mid 80’s, but my interest in commercial aviation was strong (despite the fact that I never got to travel much) and I really enjoyed watching the contrails in the sky above. Northwest Orient, Pan Am, Eastern – man…those were the days. 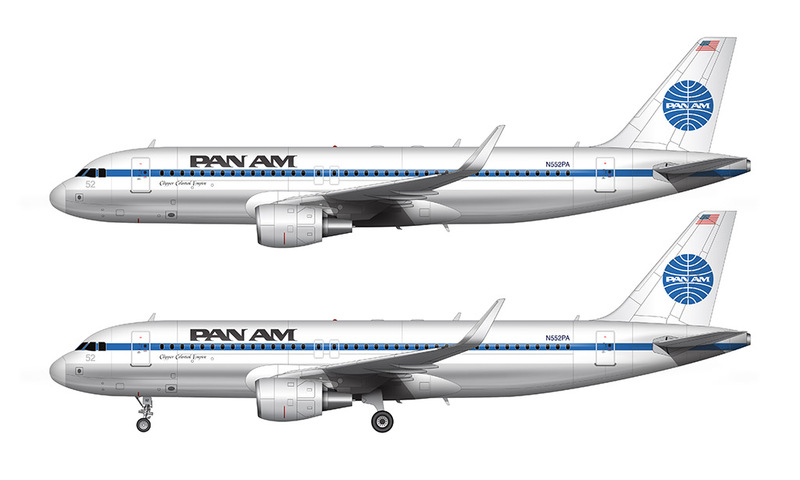 The other night I was putting the final touches on an Airbus A320 template illustration, and I couldn’t resist the temptation of painting the old Pan Am livery on it. Yeah, I know that this version of the livery had been unveiled long before the 80’s but I do remember seeing it often at my home airport of DTW whenever I was lucky enough to actually get out there. I did have to take a few artistic liberties with it, namely painting the engines white instead of keeping them bare metal which was common back in the day. I’m not sure why, but an A320 with bare metal engines just looks…odd. I also made the conscious choice to use cfm56 engines. 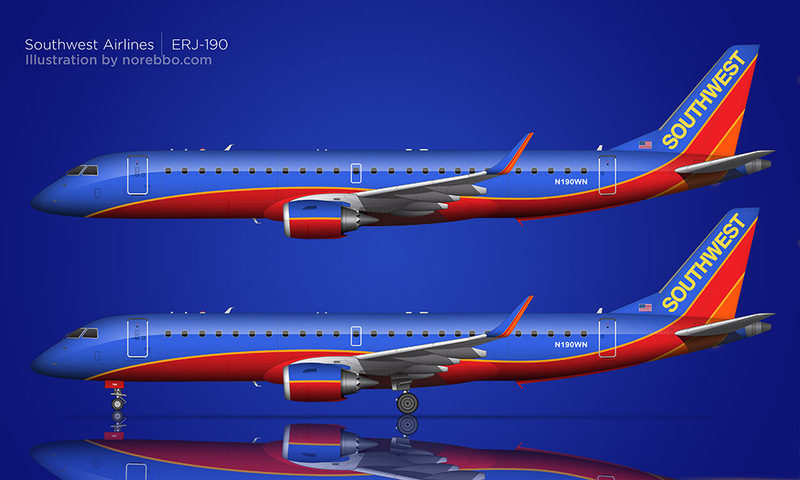 And of course, it just had to have sharklets! 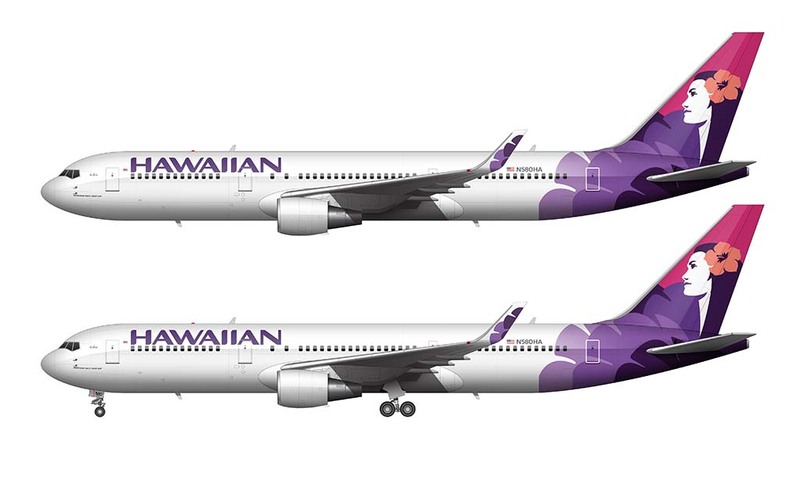 As far as fantasy liveries go, I almost like this one better than the Saul Bass United 787 I created last week. There’s just something so cool about the Pan Am livery that can make any airplane look good.